You have not selected a favourite town. 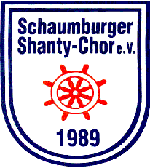 Click the note icon to save D-31542 Bad Nenndorf as a cookie. 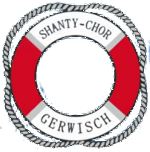 Shantys und maritime Lieder Shanty-Gruppe "What Shall We Do?" 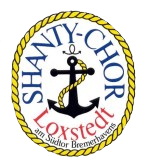 Shantys und maritime Lieder Piratenkoor "de Stormvogels"
D-30823 Garbsen | Hannoversche Str.